Binary answers are not included. 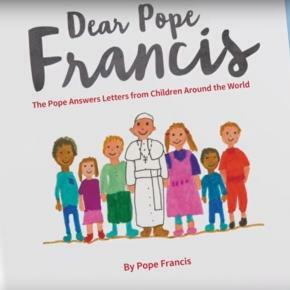 While we await 'Dear Pope Francis: The Pope Answers the Four Cardinals Doubts on Amoris Laetitia', by Pope Francis, any help readers could give me in updating my online little book of Pope Francis insults would be most appreciated. It has been a long time since I have updated the book and a small team of readers who had a bit of time on their hands to search Radio Vaticana and various publications to update his exhaustive list of insults would be very helpful. This is a work for the Church, a document also for Church historians - a veritable 'go to' site for those - perhaps a College of Cardinals - who will wish to 'review' and 'discern' the content of the Francis papacy in years to come. If you can help, contact me at the email address in the right-hand sidebar. 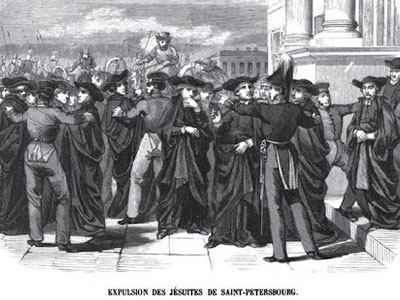 Look very carefully and it becomes very obvious precisely why the Jesuits were suppressed. 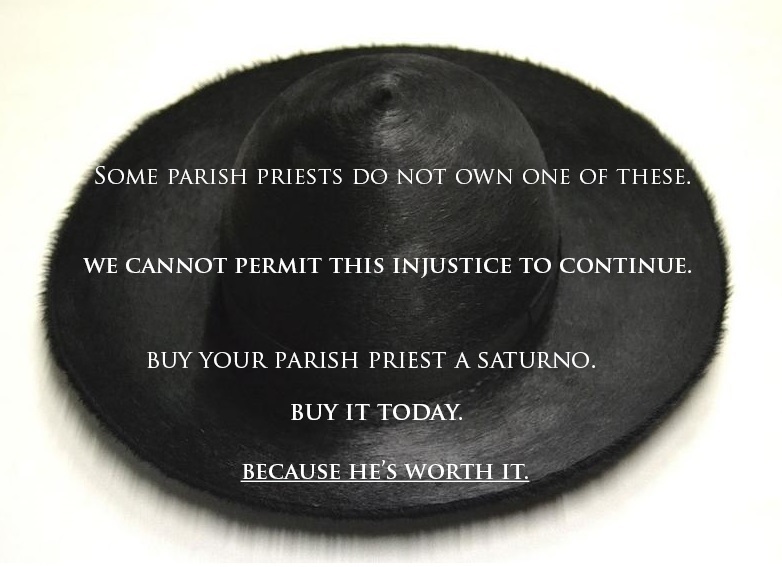 Today, like yesterday, is, I believe, 'international buy your parish priest a saturno' day. Don't wait until Christmas. Every parish priest deserves one. Preferably one with the vital quality of rigidity. A floppy saturno simply will not do. “But if that is not enough for you, you Devil, I have also sh** and pi**ed; wipe your mouth on that and take a hearty bite." All these narratives would cease to be Protestant if this 'pope-elect' with NO authority was referred to as VII antichristino no. 6.